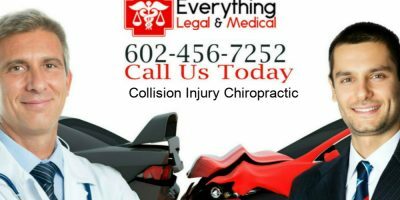 Our Phoenix Auto Injury Clinic Emphasis is on Car Accidents, Whiplash Trauma and Traffic Collision Injuries. 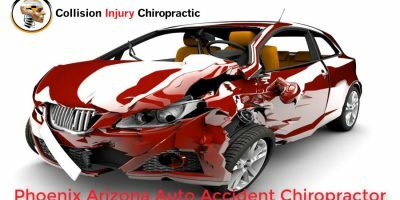 If You Are The Not At Fault Motor Vehicle Accident Victim Our Experienced Phoenix Valley Chiropractors and Medical Doctors Will Provide You The Specific Care You Require ....At No Cost To You! 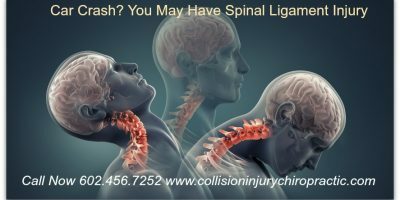 Our chiropractic car accident injury support staff are well versed in all types of auto accident damage from whiplash to soft tissue injury, spinal trauma and even elbow, wrist, knee or ankle injuries. 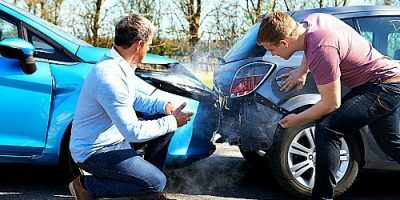 Our team expertly handles all accident paperwork from insurance companies and all Lawyer required paper work. 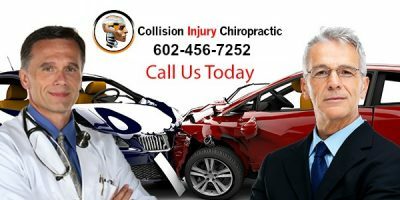 Collision Injury Chiropractic proudly serves car accident victims all over Arizona, including Phoenix, Glendale, Peoria, Tempe, Mesa, Scottsdale, Chandler, Goodyear, Gilbert, Buckeye, Avondale, Anthem, Ahwatukee, Apache, Junction, Gold Canyon and Tucson. 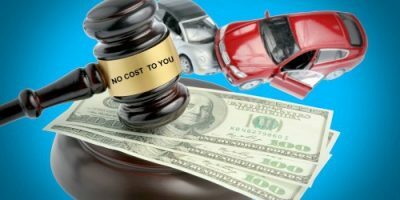 No Cost Auto Accident Care! 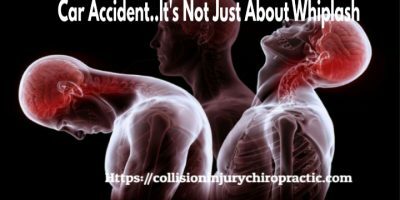 The Medical Doctors and Chiropractors at COLLISION INJURY CHIROPRACTIC have created an integrated approach to help auto accident victims receive the best care possible. 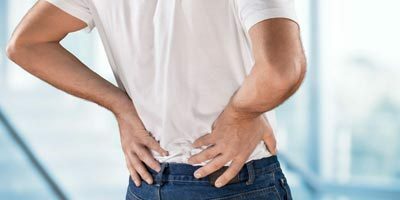 Our philosophy is to deliver Chiropractic treatment and pain management hand in hand with each other. 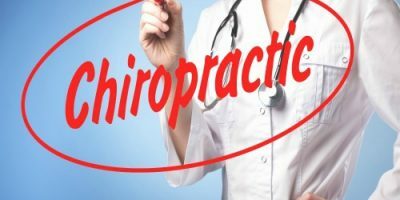 The combination of both Chiropractic and pain management provides you the accident victim the quickest route to a pain free life. 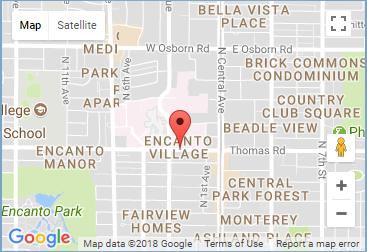 If you have recently been involved in a Phoenix AZ car accident and believe you have “Dodged A Bullet”, please be aware. 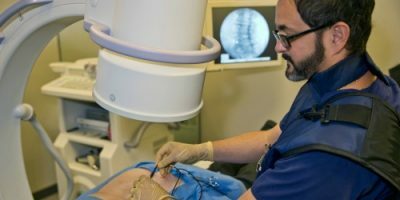 Often car accident injuries can be very deceiving, which gives one the idea that they are not really injured. 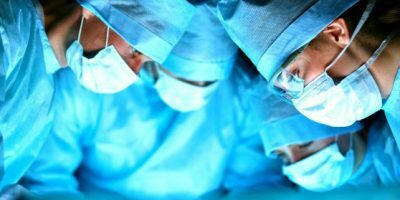 Obviously, there are a wide variety of injuries you could suffer when you or a loved one are involved in any type of vehicular crash. 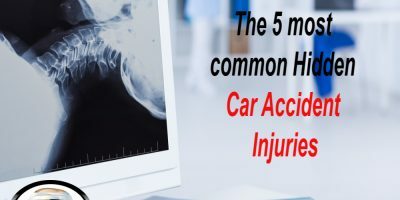 It is imperative and visit a health care physician immediately to assess you for hidden injuries, even if you have any immediate pain or discomfort following any type of collision trauma and/or accident. 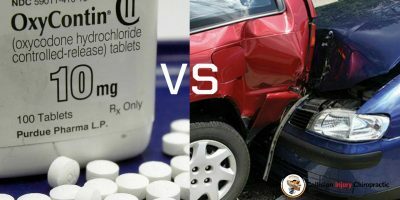 The experienced car accident chiropractors or medical physicians of Collision Injury Chiropractic vehemently advise that you do not “roll the dice” to see how things go and get a great physical work up by healthcare professionals who are trained to seek out to find your hidden injuries and manage them accordingly.